As you travel the world, you have to eat, and it might as well be some of the best. You do not have to be in the native locale to have the best cuisine from that region, but it is always good to try it in its native culture. Here is what you need to know about the Top 10 Tastiest Cuisines in the World. There is probably not a country in the world that does not appreciate some form of Italian cuisine. It is probably one of the most universal cuisines and can be traced back to fourth century BC. 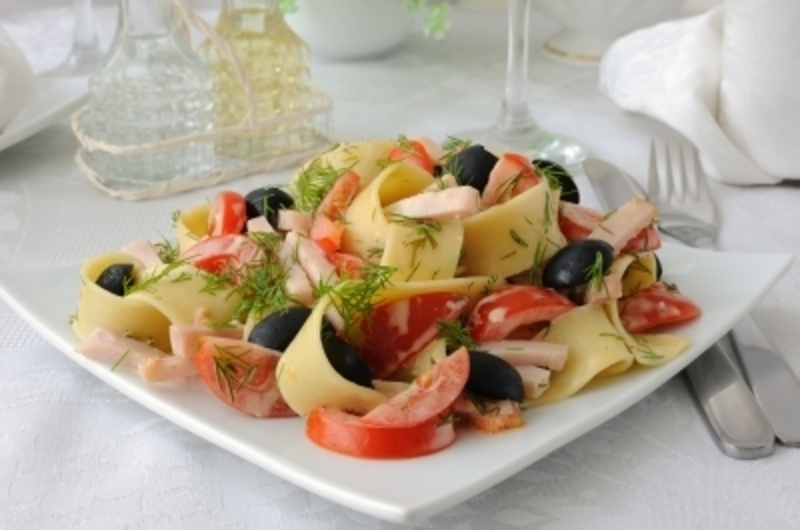 Italian cuisine is known for its pasta, tomato-based cuisine, potatoes and meats. There are also over 400 different kinds of cheese and 300 different types of sausages. Nearly every major country has a Chinese restaurant. Chinese food is eaten be one-third of the world’s population daily. The cuisine is affordable and economical. Most dishes are served with a bowl of rice and can include beef, chicken, seafood, and pork as the meat. Most people enjoy Chinese because it is not only tasty, but it can be affordable and some dishes are healthy. There is probably not a culinary arts school in the world that would not explore French cuisine. French cuisine is considered “haute cuisine.” Cheese and wine both are a major part of the cuisine. In Paris, there are over 5,000 places to eat with food and prices to fit nearly every budget. Indian cuisine is known to the world as one of the tastiest cuisines available. There is an Indian restaurant in numerous major cities around the world. Expect to find foods that include lamb, goat, chicken, fish, and even vegetarian. Most Indian dishes are spicy and eaten while seated on the floor without cutlery. Most European and U.S. restaurants provide cutlery, however. Mexican cuisine is another healthy food that is respected world-wide. Tomatoes, avocados, corn, and a sundry of meats such as beef, chicken, pork, and seafood are often featured on the menu. Japanese cuisine is becoming a world-wide trend. White rice and soybeans are major staples of Japanese food in addition to the traditional meats. Tokyo has 150 top-ranked Japanese restaurants, and Paris and London have 148 top-ranked restaurants. where you can find affordable and authentic cuisine. Thai food is growing in popularity as more people recognize the benefits of this country’s cuisine. This country uses flavors such as lime juice, fresh coriander, and lemon grass. Rice is also served with most dishes. 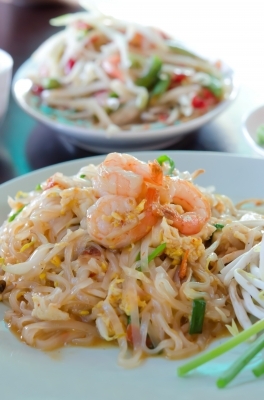 One of the most popular Thai dishes include ingredients such as noodles, shrimp paste, and fish sauce. Spanish cuisine is known for its meat and fish-based dishes. Seafood in the surrounding waters may also enter the dishes as well. Most people pair dishes in Spain with Sangria, which is a drink made of wine and fruits. Mediterranean food features lots of vegetables and very little meat. The appetizer mezze is one of the most memorable dishes and is complete with pickles, Arabic bread, and salads. Dips are also served with this popular cuisine. If you want the best cuisines in the world, these 10 are a good place to start. Travel the world or find the best restaurants in your area, but be sure to try, at least, these top 10 in your lifetime. It will be a treat tantalizing for the palate.